Penelitian - A rare disease that peaked this autumn and paralyzes its victims - mainly children - in ways similar to polio has put health authorities on alert across the United States. There is no known specific treatment for the disease, known as acute flaccid myelitis (AFM). Some patients who contracted AFM quickly recover, while others end up with paralyzed arms and legs. One child who contracted AFM, which affects the nervous system via the spinal cord, died last year. A few dozen cases of AFM have been reported in August and September following similar peaks in 2014 and 2016 during the fall, the US Centers for Disease Control and Prevention (CDC) said Tuesday. "This is a mystery so far and we haven't solved it yet," said Nancy Messonnier, director of CDC's National Center for Immunization and Respiratory Diseases. Since 2014, there have been 386 confirmed AFM cases, overwhelmingly in patients under the age of 18. Figures show that the average age of a AFM patient is four. This year there have been 62 confirmed cases, a figure comparable to 2014 and 2016, the CDC said. The season however has not ended, and several possible AFM cases remain under investigation. 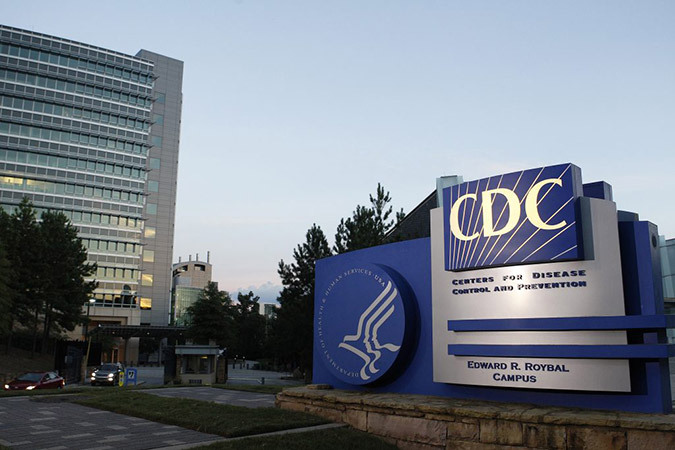 "CDC has tested every stool specimen from the AFM patients, and none of the specimens have tested positive for the poliovirus," Messonnier said. The origin of the disease is also a mystery, but despite similarities it is not the polio virus. The disease may be caused by an enterovirus or rhinovirus, but these viruses have been found only in a few patients, which does not explain the increased number of cases at the end of summer. "We don't know who may be at higher risk for developing AFM or the reasons why they may be at higher risk. We don’t fully understand the long-term consequences of AFM," Messonnier said. Neither does geography seem to be a factor, as confirmed cases are spread across 22 of the 50 US states. One thing scientists do know is that only one person in a million is infected with AFM each year in the United States. "Parents need to know that AFM is very rare, even with the increase in cases that we are seeing now. We know that some patients diagnosed with AFM have recovered quickly and some continue to have paralysis and require ongoing care," Messonnier said.